Volunteerism is the foundation and one of the core values of Beam International Foundation. 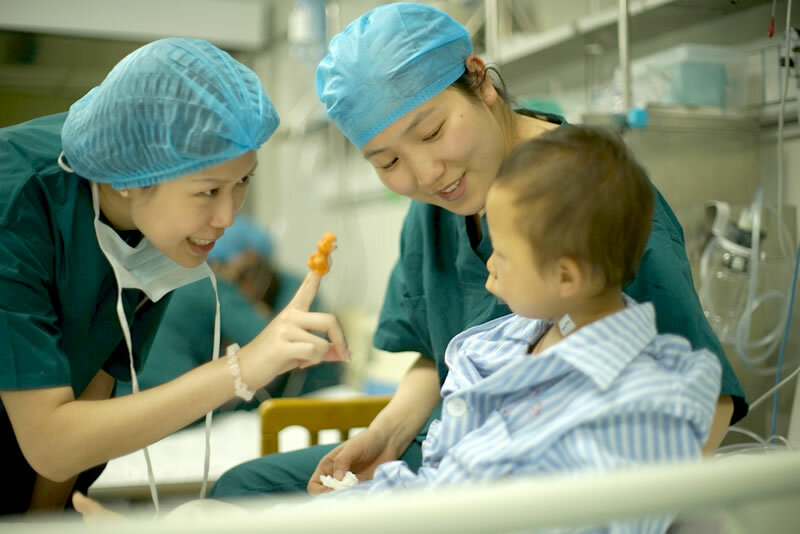 At BEAM, we work with medical professionals, students, and volunteers from all walks of life to help children with cleft lips and/ or cleft palates receive free surgeries and medical treatments they could not otherwise afford. Act now to help us beam like the sun again. Please Click here to download the Volunteer Application Form, fill in the information, then prepare your education and work experience along with a copy of your diploma, current license(s), board(s), and ACLS/BLS and PALS certifications (as applicable). After that please send all your documents to info@beaminternational.org. Our team will send you an email as soon as your application is approved. From there, you will be updated of our medical mission schedule and training opportunities.